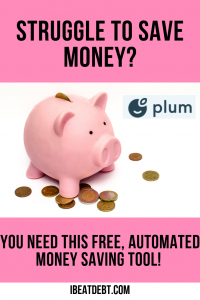 Today I’m going to tell you about saving money with Plum. 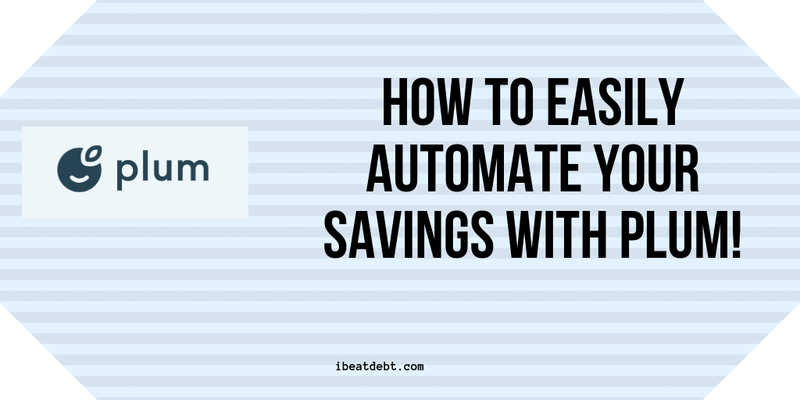 I don’t know about you, but I’ve always struggled with saving money (and managing money altogether if I’m honest). If it’s in my bank account it is in there – and if I need it, I need it, but if not, so be it. It’s not a great way to live, and I’ve had enough boiler or car issues over the years to know how important it is to build up a buffer that you can dip in to in an emergency. When I first heard about Plum I was a bit sceptical. I didn’t understand how it worked and I couldn’t see how it would make a difference. My curiosity soon got the better of me and I signed up. I was under the impression that you had to download an app or something, but actually, it works through Messenger in Facebook. It’s totally secure (after all the banks wouldn’t work with it if not) and you end up with savings but without any effort on your part. I’ve been trying it for about a month now (I wanted to try it out before telling you about it). It’s quick and easy to setup, and if you are already familiar with Facebook messenger, then you will find it super easy and intuitive. You connect it with your bank through some magic technology malarkey and off you you. Signing up only takes a few minutes. The Plum algorithm looks at your spending, and what is coming in to your account, and then every few days, calculates an amount it can move over into a savings account for you. It does this via direct debit which you set up and authorise as part of the signup process. At any time you can send Plum a message and ask a question, or ask for your balances. 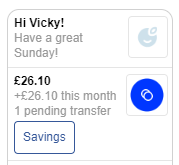 Every day it will automatically connect to your bank and tell you your latest bank balance which helps keep an eye on your spending, and also mean you can avoid going overdrawn or incur bank charges. It has definitely made me more aware of my bank balance and spending habits. With no effort on my part, I have saved about £30 since I joined. You can at any point get a full summary of your account, and your payments that have been made in to it – just like any online banking system. You can also select a withdrawal at any point should that unexpected expense pop up! 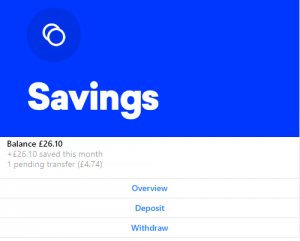 Plum has really helped me manage my money better, and I’m looking forward to building up my savings as time goes on. As I have found a product which I really believe in, I have managed to get you a special offer! If you sign up through my link – after 30 days, they will deposit £5 into your account as a thank you. I do get a small bonus for each referral I make, but not as much as you get – I wanted to share the wealth though – and especially as it is such a great system! 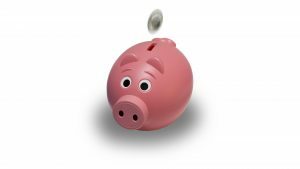 I love to hear about anything that can help me save more money! I must check this one out too! Thanks for sharing. I know quite a few people who would definitely benefit from this.